Many marketers, especially newbies, frequently find themselves questioning the effectiveness of email marketing. This marketing strategy has been around for quite some time and it managed to survive the rise of social media, instant messengers, and other modern and efficient methods of reaching prospects. Email is still a central pillar of B2B marketing, and it can still bring you a lot of sales. 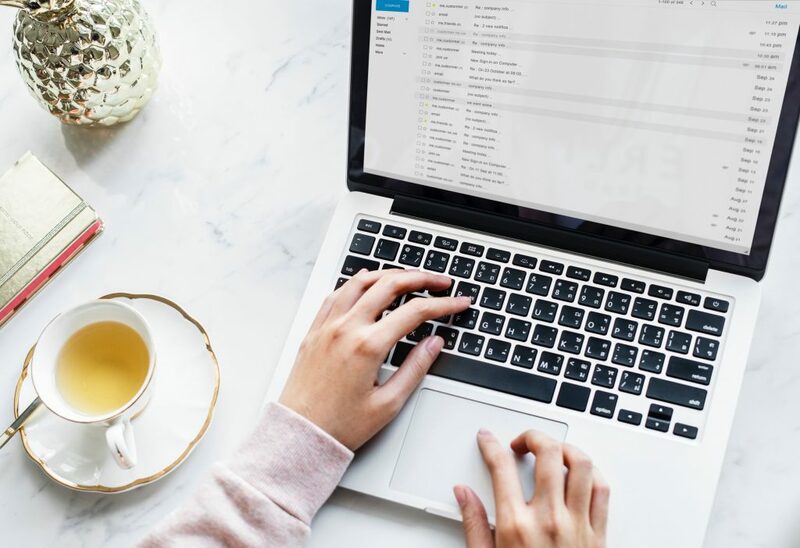 Stats are also showing that email marketing can be a winning strategy in terms of ROI, which is somewhere in the vicinity of 4,000%, and its cost-effectiveness. How come that anybody could ask “Is email marketing dead?” then? Is it possible that opinions on the same strategy are so polarized? The main problem is how to maneuver your way into your prospects’ inboxes and avoid the dreaded spam folder. Many companies take advantage of the opt-in checkbox, and once they get a recipient to say yes to their emails, they start sending several emails a week, and sometimes even more than one a day. The thing is not to try to lead your audience on and tell them straight away what they can expect. The fact that they opted-in doesn’t mean that you should start bombarding them with tons of irrelevant emails. GDPR in Europe and CASL in Canada make it difficult for email marketers to reach their target audience, but on the other hand, if you manage to obtain a recipient’s consent to send them emails, you can be sure that this particular recipient is interested in your company and that you can nurture them into becoming your customer. So, by being fair and transparent about what your recipients can expect from you (and how often!) you’ll set the record straight and start building loyalty with your audience. Yes, your list will shrink, but your engagement will go up (the more people open and genuinely engage with your emails, the algorithm will take notice, and the less likely your emails will end up in the promotions folder in the future). The same applies to your open and click-through rates which will definitely increase. Delete is one of the most unpopular words in marketers’ vocabulary, but you need to get rid of the excessive and unnecessary baggage if you want to grow your business. 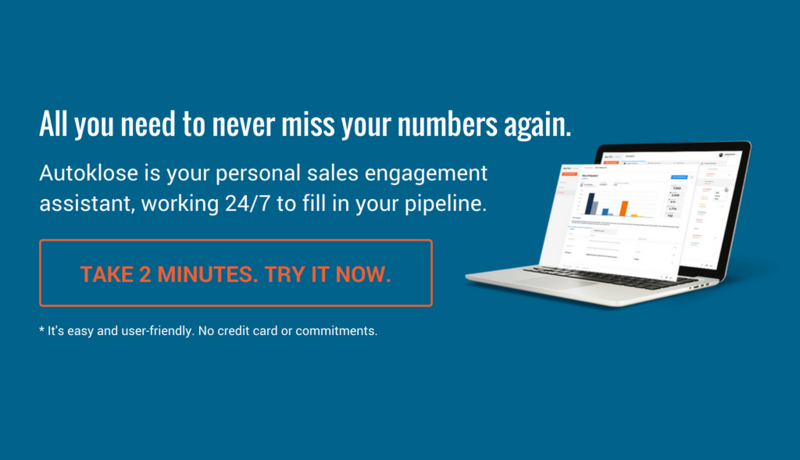 Get rid of all those hard bounces, incomplete contacts, or those who have never ever responded to your email or taken an action. This way you’ll remove all these stale contacts that were of no use anyway, and make room for fresh and interested prospects. Gmail can scan your emails and spot if you’ve put tons of images and videos. And that’s the red flag for ads and commercial emails. And, off your emails go to the promotions folder. Just think how emails that you send to your friends and members of your family look like. You’re not swamping your friends with images, videos, or links. Do the same when you’re emailing your prospects. It’s OK to include one image or video, and not more than three links. Besides, don’t forget that not all your recipients enjoy the benefits of broadband internet connection and that it takes ages to load all those images that you put in your email body. So, be considerate and use multimedia in moderation. Catchy and creative subject lines will intrigue your recipients and get them to open your emails. When we’re talking about subject lines, there are a couple of technical details that you should know. For example, using caps lock or upper case doesn’t seem like something that your friends would send you. Be as natural as possible in reaching out to your prospects, and don’t let pushing your own agenda and hitting sales targets get the better of you and turn you into a merciless spammer. 5. Add value to your recipients. Yes, this is something that everyone’s talking about, but many marketers still take this piece of advice for granted and only try to sugarcoat their offer by wrapping it into a thin disguise of outward value which is of little or no use to their recipients. And, people see through this and opt out. Create a customer-focused mindset and really get to know your audience and their issues. Everything you do should be directed at delivering relevant content and solutions that your recipients can benefit from.